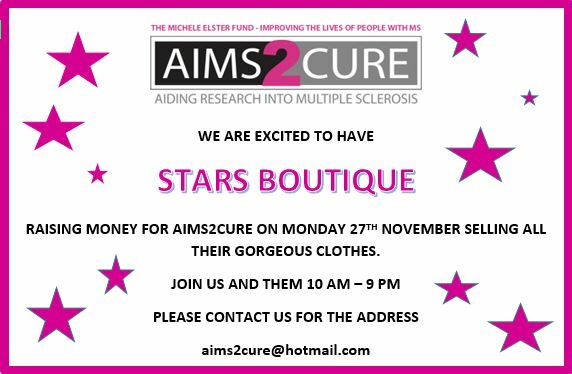 The wonderful STARS boutique and SCRUMMAGERS raised money for Aims2Cure last week by selling their gorgeous clothes and home accessories and donating back to the charity. Everyone attending was so impressed with their purchases and ended up, as always buying more than what they came for! Thanks to all who came along to support us.